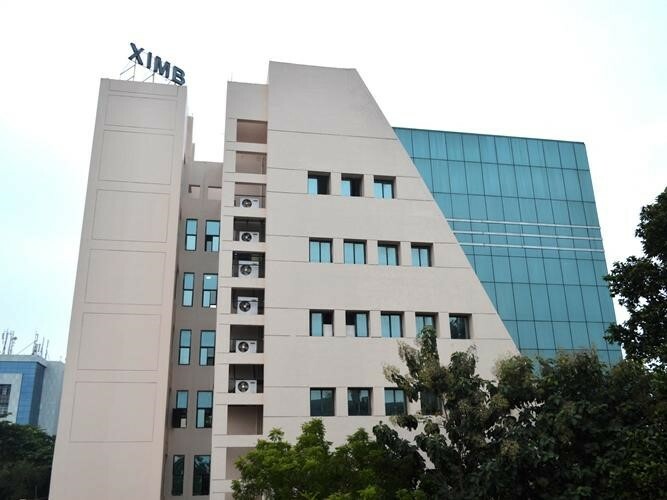 What Makes XIMB Different From Other B-Schools Of The Country? XIMB is well-known for its academic rigor and focuses on the holistic development of students. XIMB faculties, senior students and alumni make sure that the newly joined students enjoy full support, personal and professional, especially during the initial phase of the programme. A major factor which separates XIMB from its contemporaries is that students are allowed to choose their specialization i.e. Major and Minor at the end of the first year. This allows the students to get a hang of the programme in the first year itself and enables them to make informed decisions. Top-notch faculty with vast experience who enrich students with the knowledge and real-life scenarios. XIMB committees are student-driven, which means that the Second Year students are handling most the to-dos of XIMB, which speaks volumes about the skills inculcated in them during their first year. For placements, a student can also opt for profiles which are not of his major domain, in case he/she has a change of opinion regarding his major specialization and wants to switch to his minor. A strong alumni base, not just on paper. I’ve personally interacted with a lot of XIMB graduates and everyone is welcoming and helpful. A lot of case-studies (corporate and internal) are provided. So, the learning opportunities are great. Also, many students from XIMB have won a lot of case study competitions, one will always have a good guidance. XIMB supports women-empowerment during various events and has a good girl-boy ratio. Various opportunities across domains- be it Marketing, Finance, Operations, even Sports and extra-curricular. One gets immense chances to showcase one’s talent and prove one’s worth. XIMB always has a surprise in store for us, which makes us even more enthusiastic and prepares us for the road ahead. There is a strong bond which we enjoy with not just our batch-mates and seniors, but also with the faculties and college staff. We, at XIMB, live like a tightly-knit family. If given an opportunity, I would like to work for Aditya Birla Fashion and Retail Ltd. Fashion is an abstract concept without boundaries. I would like to extend this concept beyond horizons and serve ABG to the best of my ability. The ABFRL umbrella includes renowned brands like Louis Philippe, Pantaloons, Forever 21, Allen Solly, Van Heusen and many more which signifies the hold it has in the market industry. Seems like you’re at the right place.